The Solar and Storage Experts. We have 15+ years of heritage in solar and storage. We supplied the 1st ever Residential solar system in Australia and have been powering remote commercial sites with solar and batteries for over 20 years. Trust our experience. Trust our reach. 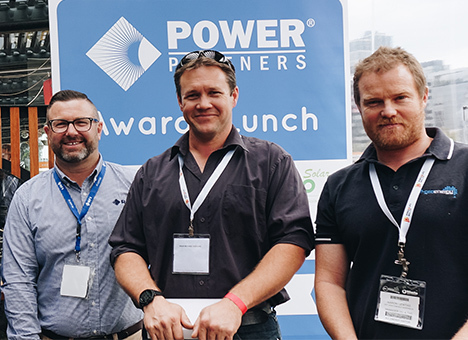 Australia’s largest solar installer network for more than 10 years with Power Partners to support you in every city and region Australia-wide. Deal with a local. Every time. Power Partners matches YOU with your local quality solar installer, who knows and supports your community. Don’t deal with a sales agency. Your local Power Partner is a proud member and supporter of your community. 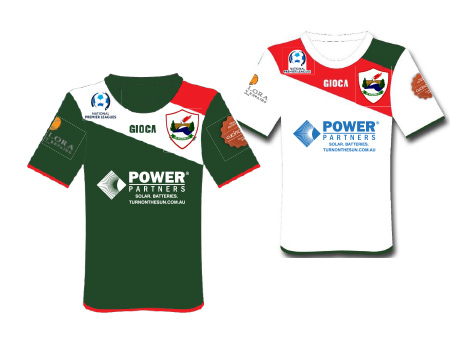 We are also proud to be jersey sponsors of the Southern Districts Football Association, to assist in supporting women’s football development in the NSW region. Suntech - One of the world’s largest solar panel manufacturers for over 10 years. SolarEdge - The world leader in Intelligent inverter solutions for optimising system performance. Jinko - The world’s largest solar panel manufacturer in 2017. BYD - The world’s largest lithium battery and electric vehicle manufacturer with over 16GW of lithium battery storage shipped worldwide in 2017. SMA- The global-leader in inverter manufacturing. Clenergy - A world-leading range of solar mounting solutions engineered specifically for Australian environmental conditions.